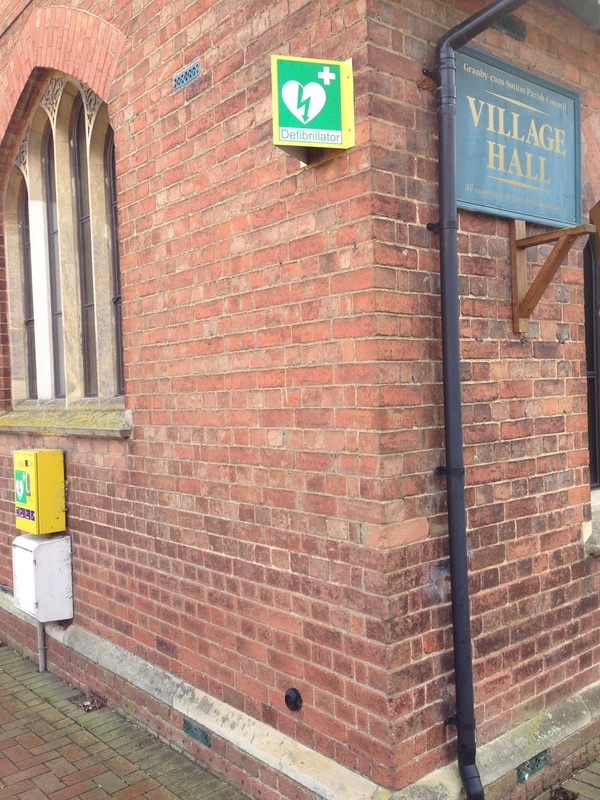 The Parish has 2 defibrillators, one at the side of Granby Village Hall and the other on the side of a barn at the entrance to Poplars Farm in Sutton. 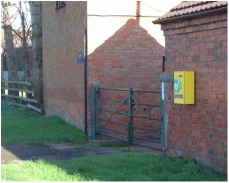 These have been provided to the community so that vital time is saved before the emergency services arrive. Make yourself familiar on how to use them and potentially save a life, by looking at the instructions here.